registration number 184333 and is covered by the Financial Services Compensation Scheme (“FSCS”). All BUX’s and ayondo’s clients are protected by the British Financial Services Compensation Scheme (FSCS): in the unlikely event that ayondo or BUX goes into liquidation, the FSCS will settle the shortfall to the extent of £50,000 per person. The FCA has very strict regulations about client money designed to protect retail and professional clients. BUX is fully committed to following these regulations in both the letter and the spirit. In addition, the FSCS would compensate clients if BUX were unable to meet its financial obligations. 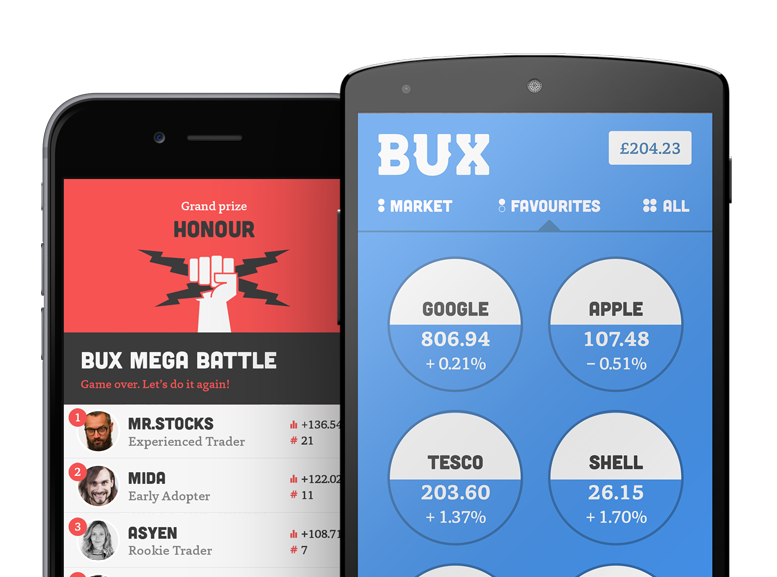 To find out more about how safe trading with BUX is, please visit the BUX website. Any further questions? Yell out at BUX Support.